This book may seem an odd choice for an originator of New Labour, which is about as far from Trotskyist politics on the progressive political wing as you can be, but it was, curiously, the first political book I read and the one that got me interested in politics. It is in three volumes. It was, for its time, hugely significant.  In that era, the Soviet Union was supreme: Stalinism had crushed all dissent in the communist empire; Trotsky, one of Lenin's original lieutenants in the Bolshevik revolution of 1917, was an outcast. Deutscher's trilogy was a powerful counterblast. It described Trotsky as the true revolutionary who stood out against the cruelty and oppression with which communism came to be associated. Trotskyism and its fight with the official Soviet-style left defined student politics in the 1960s and 1970s, and no one who lived through that period can forget it. But the most interesting thing for me is the character of Trotsky that Deutscher reveals. For all his faults and inconsistencies, the range of his thinking and the energy of the creativity were remarkable. And ultimately, despite his rigid adherence to Marxism, he was moved by an impulse far more moral than scientific. 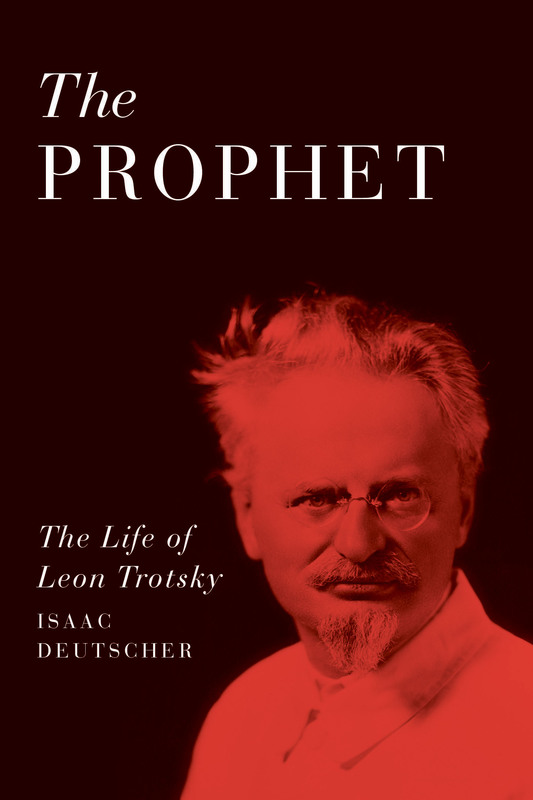 For over half a century, Isaac Deutscher's three-volume biography of Trotsky, a literary-historical masterpiece in its own right, was regarded as the last word on the subject. Many who were deeply hostile to the Russian revolution and all its leading actors nonetheless acclaimed these books: in 1997, asked to nominate his favourite book for National Book Day, the newly elected prime minister, Tony Blair, nominated the trilogy. But don't let Blair's endorsement put you off Deutscher's magisterial work. It may have been the book that got him into politics, but the risk of reading it and being inadvertently transformed into a warmongering champion of neoliberalism is really rather negligible.